... an armed citizen, was not available in a so-called "gun-free zone." Even though the Supreme Court has overturned "Gun-Free School Zones" as unconstitutional several times, the law remains on the books, and localities enforce it. 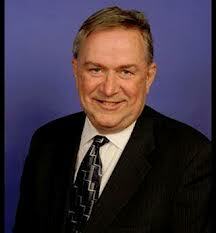 Rep. Steve Stockman (R-TX) has introduced a bill to change that. Bill Introduced To Repeal 'Gun-Free School Zones Act', Deadly Mass Shootings Up Five-Fold Under It. It's the only thing the would have stopped Lanza. Force on force, at the time the evil force came. But it's the one thing the anti-liberty gun-grabbers don't want.